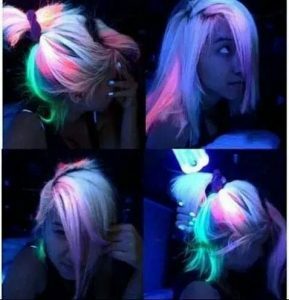 Are you a party people? 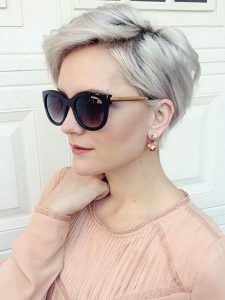 Or maybe do you like something chic & fun? 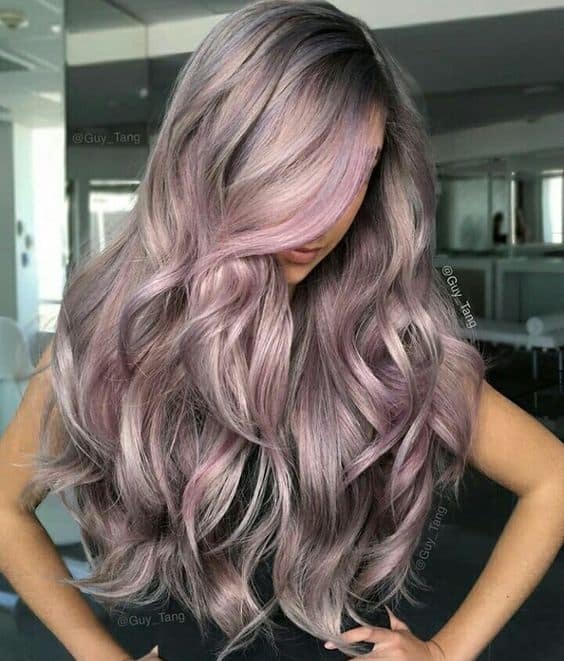 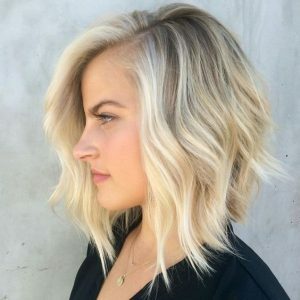 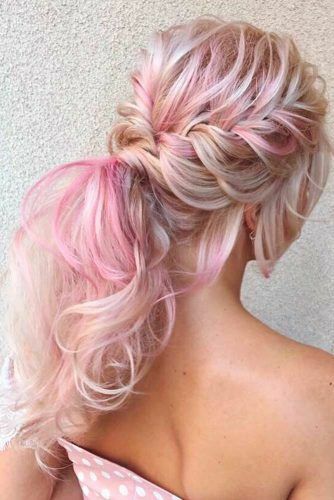 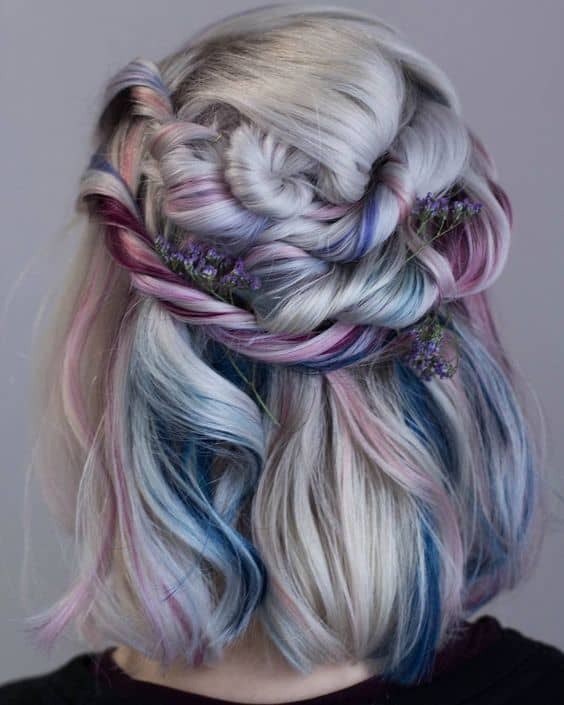 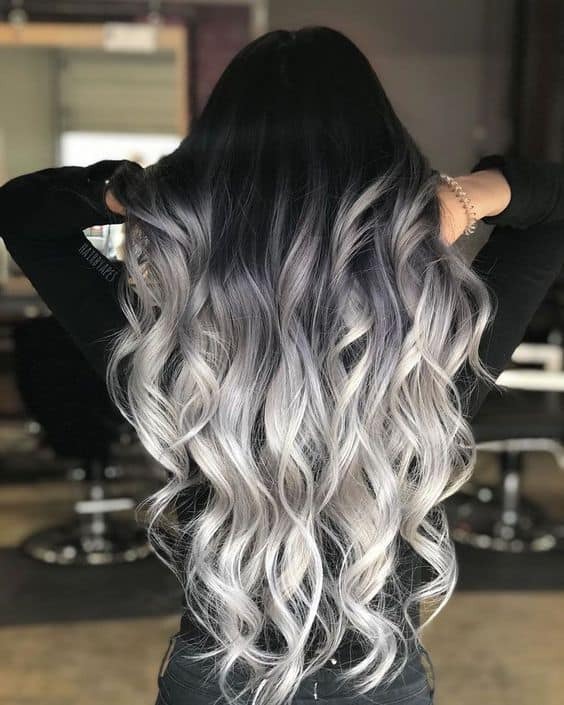 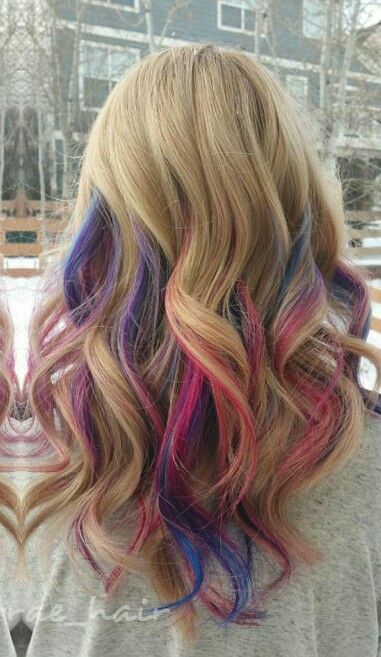 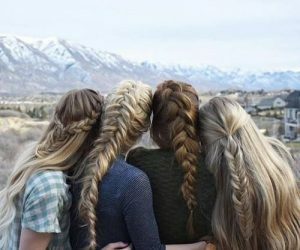 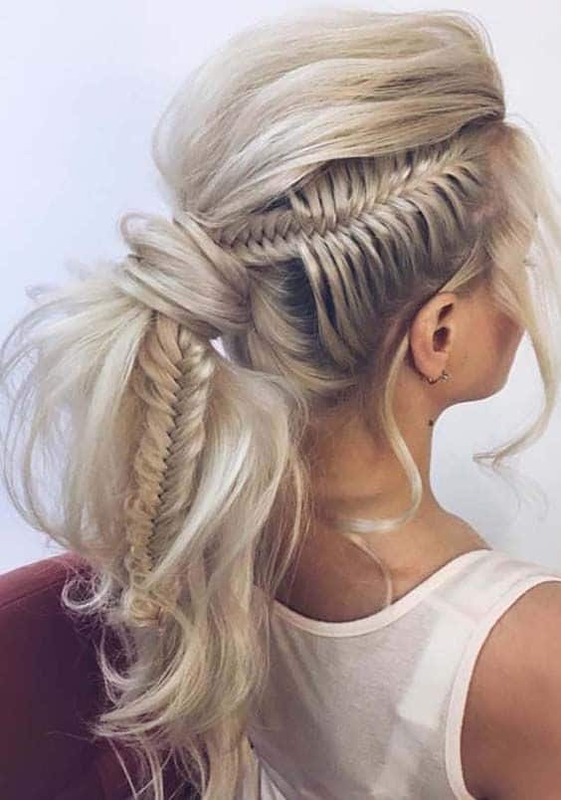 chic style for blonde mix rainbow long hair! 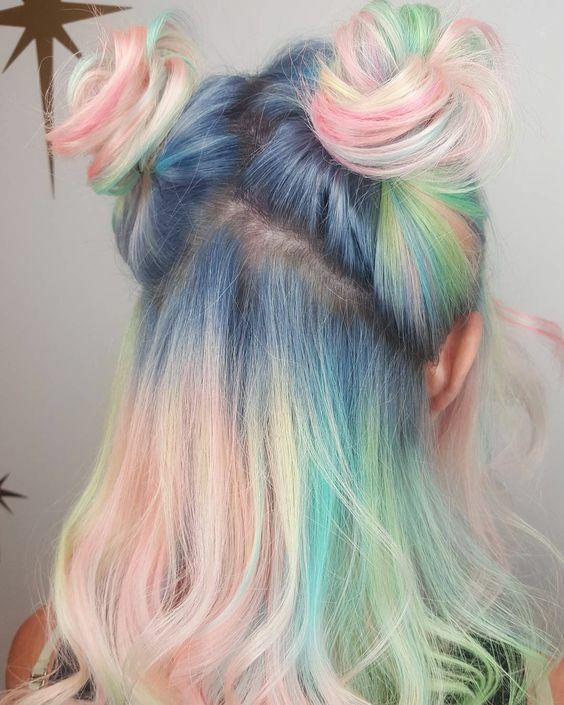 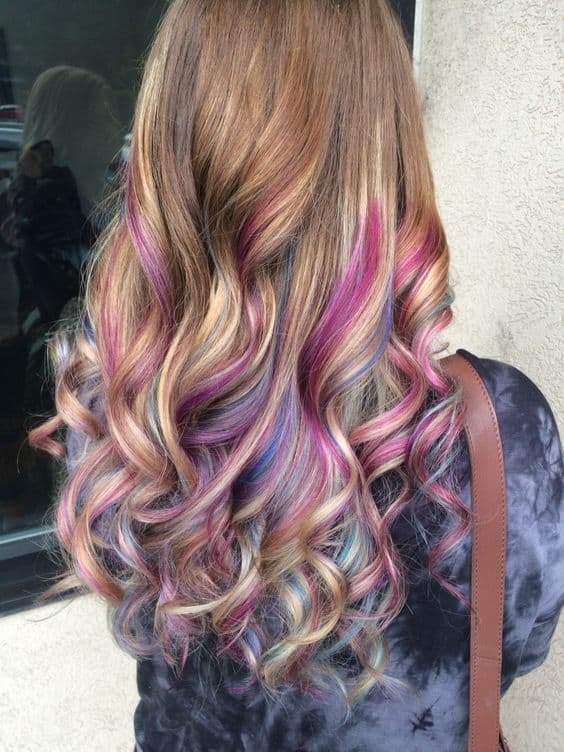 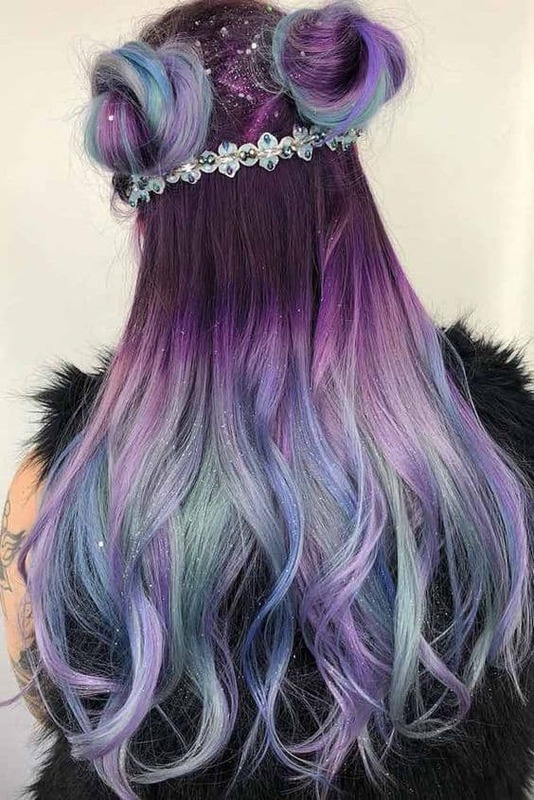 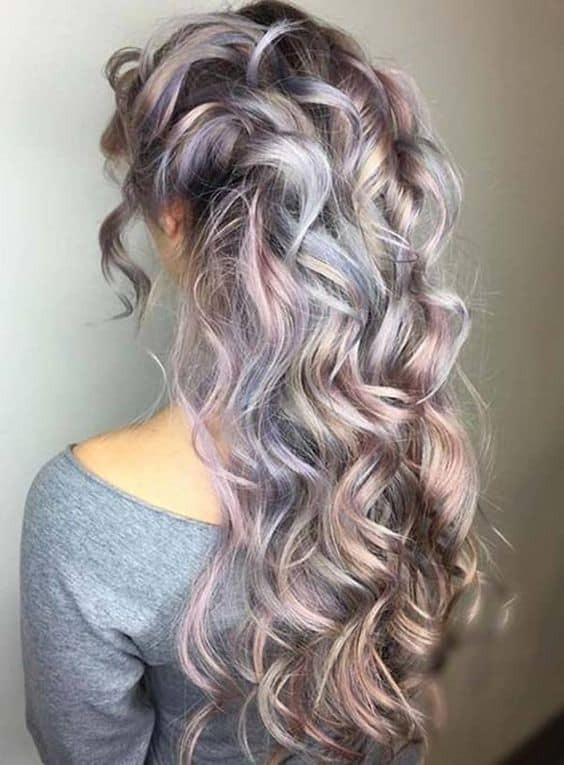 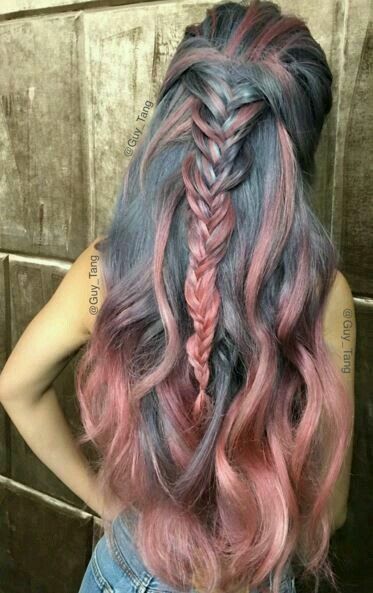 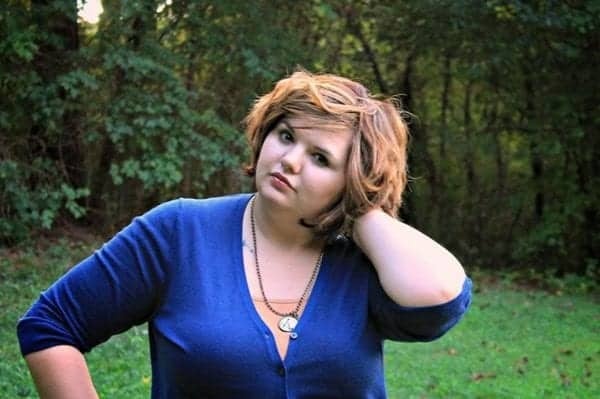 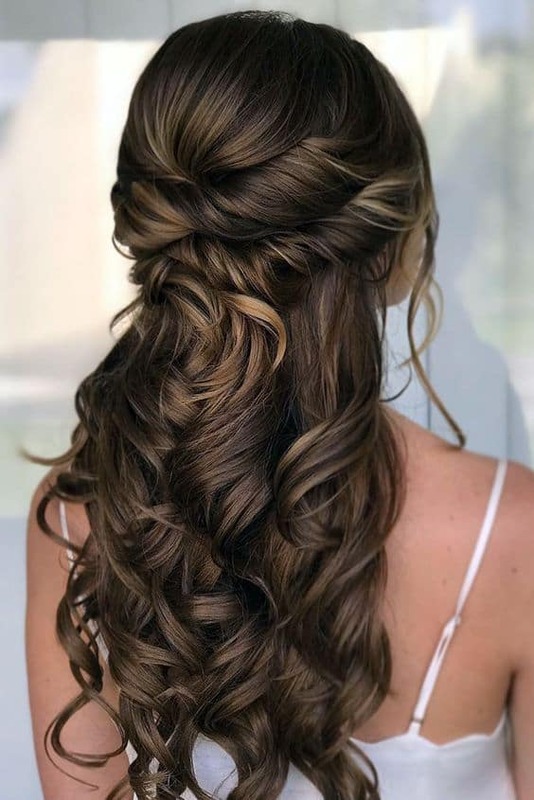 fresh colorful hairstyle for party !